Last April we had the opportunity to host Debbe Dunning, former “Tool Time Girl” and co-star of the comedy “Home Improvement”. 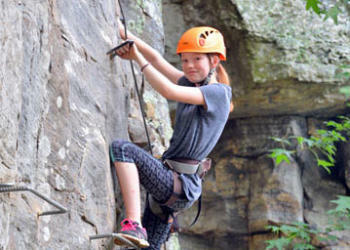 Debbe and her crew visited Horseshoe Canyon Ranch and enjoyed all that there is to offer, it was highlighted on her series, “Debbe Dunning’s Dude Ranch Roundup” on RFD-TV . 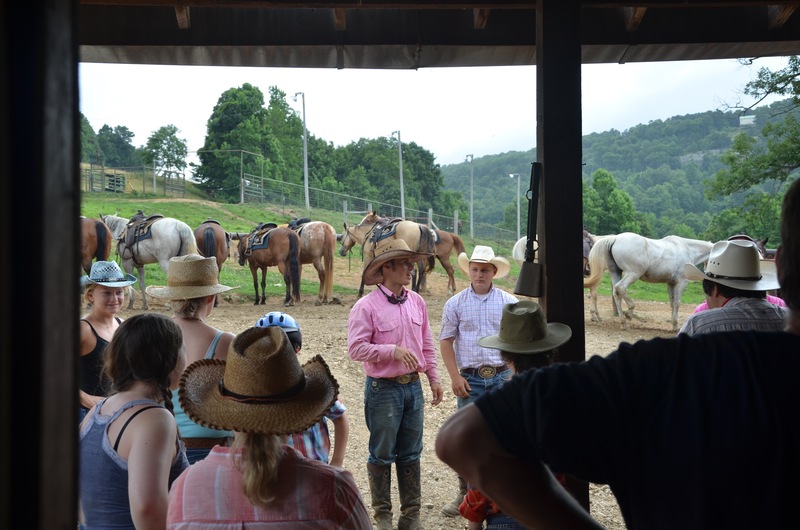 They did an amazing job of showcasing our ranch and all it has to offer. Check it out! 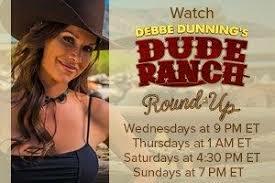 My wife and I are looking for a dude ranch near us in Birmingham Alabama. You are close enough to drive. Do you guys have any fly fishing ? As well as all the other things. Sorry we are just now seeing your question. The closets and really nice fly fishing is on the White River which is about an one and a half hours away. If you have any other questions please give us a call. Thanks.